Chubby light with 6 LED strips, made by Pro PDR. All strips are dimmable and can be switched on and off seperately. 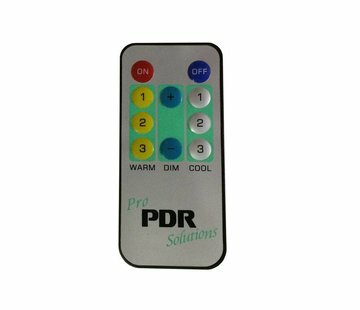 With the remote you can use all of those functions, without touching your light (remote sold seperately). 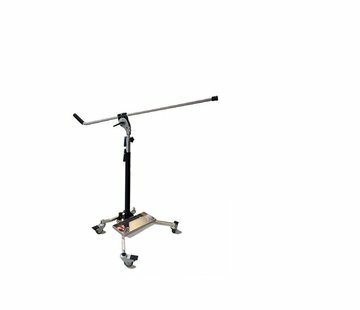 Pro PDR has their own mounting system. Stand and mounting collar sold seperately. Note: There is no brass ball on the back of this light.